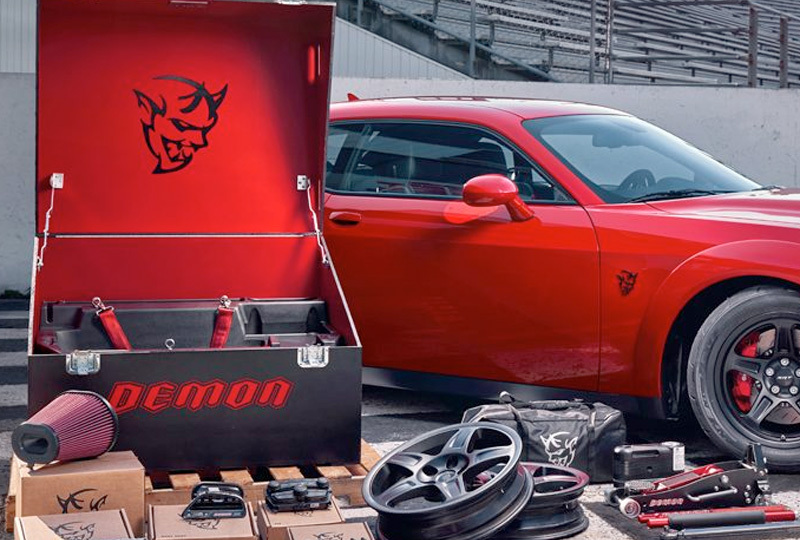 The Dodge Challenger SRT® Demon is built to be an elite performance machine. 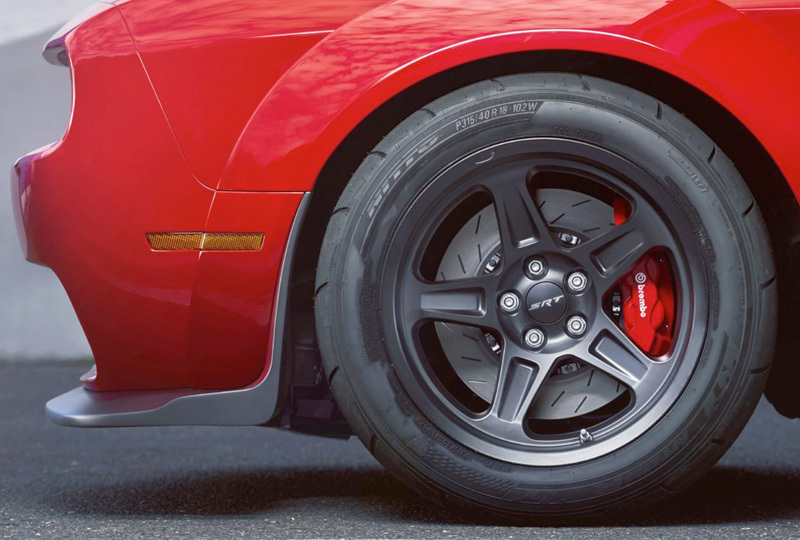 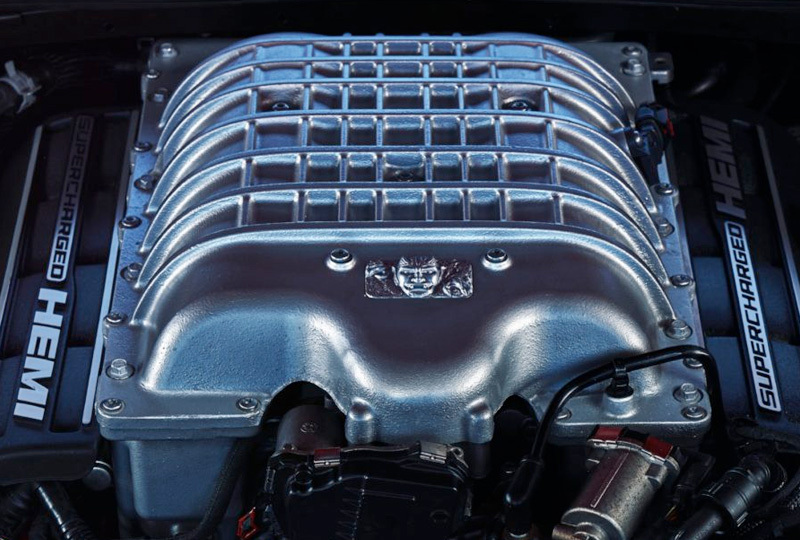 That's why it's powered by a Supercharged 6.2L HEMI® SRT Demon V8 engine and armed with a functional Air-Grabber™ hood scoop and Torque Reserve Launch System. 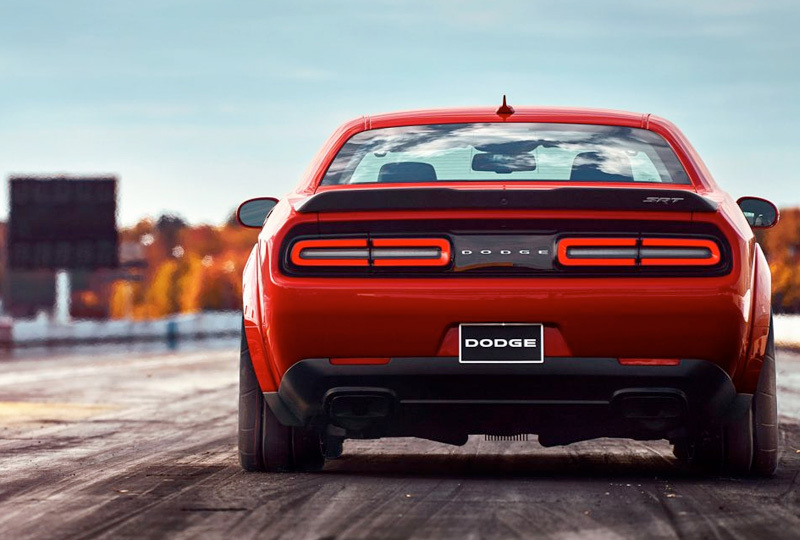 The Dodge Challenger SRT® Demon is demolishing so many records, it's hard to keep track.